I’m excited to announce the release of the new OneDrive API, which allows developers to integrate OneDrive into their apps to store and manage user data across all major platforms, including Windows, the web, iOS, and Android. With this new RESTful API, you can build on a scalable cloud storage platform that reaches users across the entire family of Microsoft consumer services. Internally, we are beginning to use the new API in all of our apps. This ensures that everyone is building on the platform with the same set of tools. Whenever we have access to new functionality, so will you. 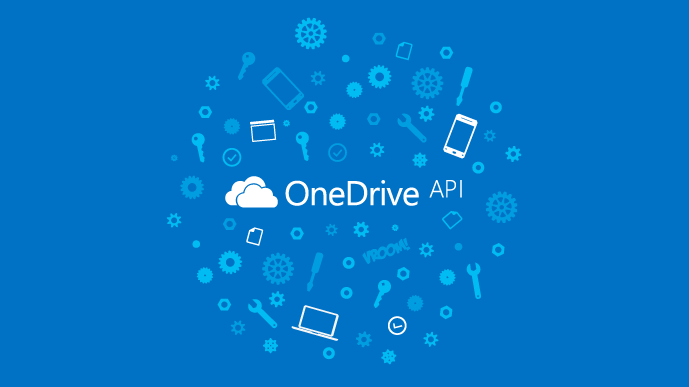 If you are interested in working with the new OneDrive API, please visit aka.ms/OneDriveAPI, where you’ll find documentation and code samples to help you get started. It only takes a few lines of code to set up a basic integration with our Android Picker/Saver SDK and our iOS DocumentPicker contract support. Although the Live SDK will also continue to be available for OneDrive integrations, we recommend that you begin using the new API as soon as possible to maintain access to the full set of features available in OneDrive. 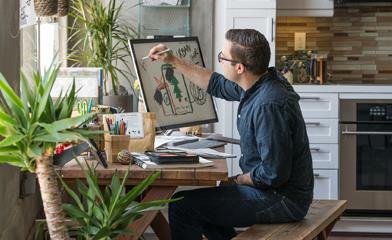 PicMonkey makes creative tools for photo editing and graphic design, including an online photo editor and collage maker. With PicMonkey, you can easily touch up any of your photos stored in OneDrive, adding filters, text, and other effects before sharing your favorite moments with friends and family. PandaDoc automates the creation and delivery of sales collateral, which is saved to your OneDrive. It helps generate sales quotes and proposals, tracks when clients open your documents and what they look at within, and allows you to close deals faster with legally binding electronic signatures. IFTTT allows you to save stuff from across the internet to OneDrive via the OneDrive Channel on the web or in the app. You can use the existing OneDrive Recipes to save your favorite SoundCloud tracks, Instagram photos, and more directly to OneDrive, or create your own custom Recipes. I’m excited to see what you all build with the new OneDrive API. And if you have any suggestions or feature requests, please be sure to add it to our UserVoice.